The Tobermory of Northumberland, with pastel-perfect houses perched on the north bank of the River Aln estuary, Alnmouth has northern charm on its side and a beautiful bay at its back. 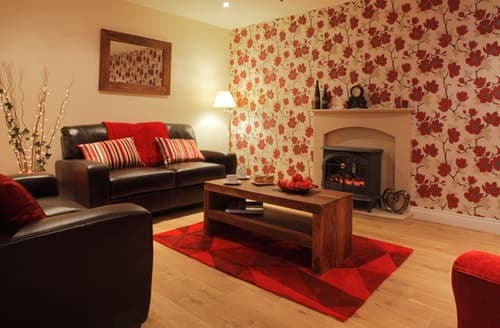 Call us bias, but we think our Alnmouth holiday cottages are some of the most lovely in the UK, and the perfect place to get to know Northumberland a little better. Home to golden sand beaches and choppy turquoise waves, Alnmouth might just be the crowd-free Cornwall of the north, boasting a beach perfect for sunsets, evening picnics and morning dog walks. 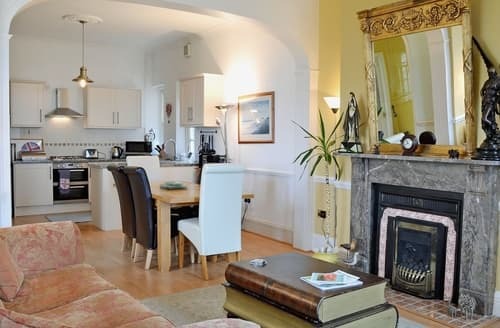 From one of our Alnmouth holiday cottages, you can book a horseback ride along the scenic coastline, observe the county’s abundant wildlife and get ready to embark upon the infamous Coast and Castles cycle route! So if you're looking to achieve a perfect balance of iconic historical sightseeing, beach'y goodness and hilly walks, then Alnmouth is the place for you. 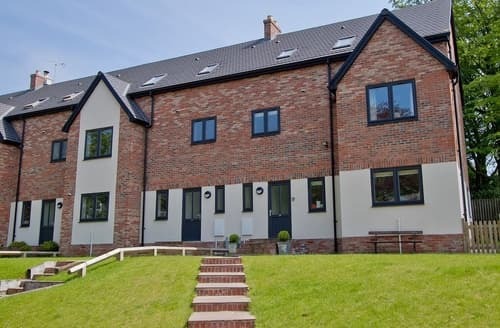 Luxurious holiday home with private terraced gardens just two minutes from the beach at Alnmouth. Fantastic coastal walks along an Area of Outstanding Natural Beauty. 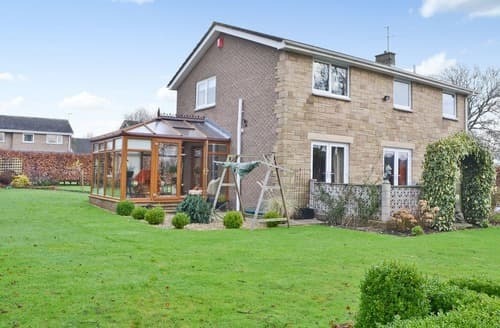 Lovely spacious family home, with parquet floor, Juliet balcony and garden, Alnwick with its castle of Harry Potter fame nearby. 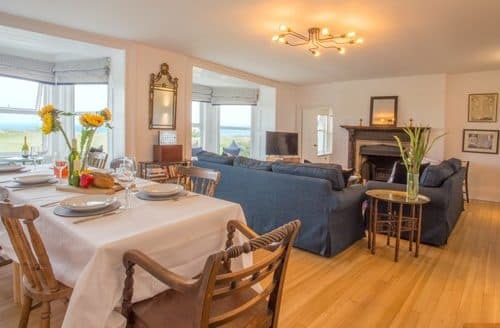 A period apartment set over two floors with dramatic sea and estuary views. 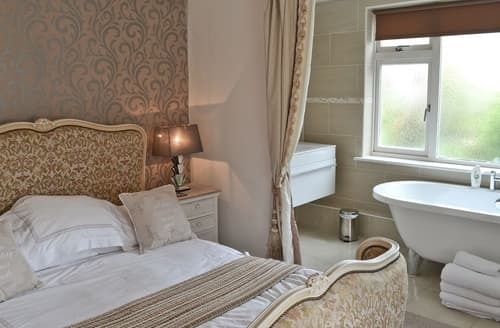 Luxurious and ideal for couples sharing, having three bedrooms and three bathrooms. 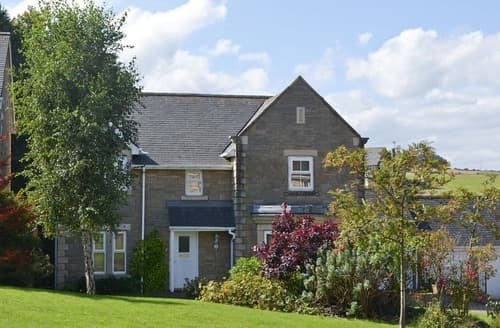 This detached house is in a great setting from which to explore Alnwick and the stunning Northumbrian coastline. 3 bedrooms; 2 double rooms (4ft 6 beds) and 1 twin room (3ft beds). Infant(s) to sleep in a travel cot. 1 travel cot provided. Maximum 6 persons INCLUDING children and an infant. 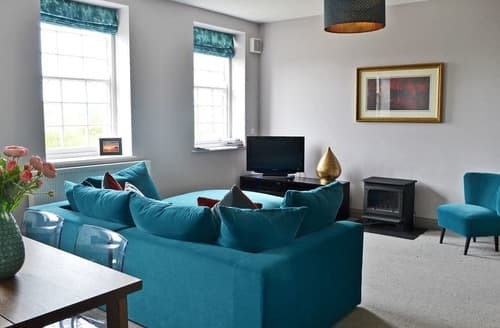 A penthouse apartment just a short stroll from the beach and estuary at Alnmouth, a lovely village on the Coastal Heritage route. 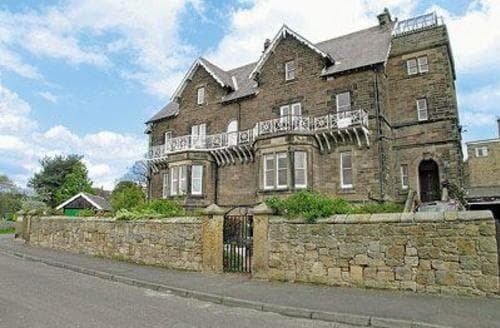 A pretty ground floor apartment within a grand Victorian property very close to the beach and then centre of Alnmouth. 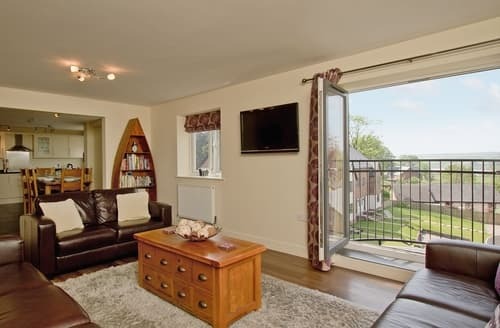 Just 200 yards from Alnmouth’s beach, this first floor apartment is a great base from which to explore beautiful Northumberland. 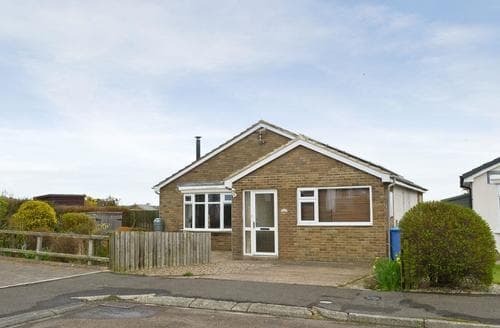 This lovely single-storey detached property enjoys idyllic farmland views and is set within the peaceful fishing village of Boulmer, with a beach just 200 yards away. 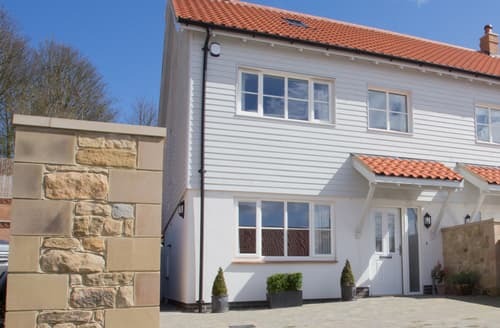 Just two miles from Alnmouth, this spacious home with a large garden is perfect for families.